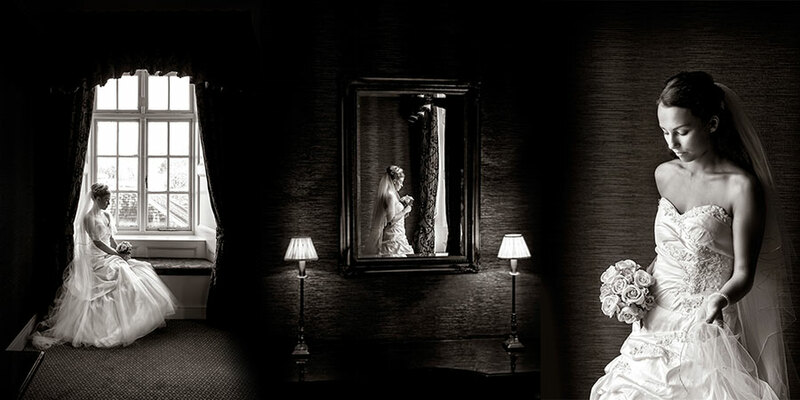 3 Day 1-2-1 Wedding Photography Training + Photograph (assist) a Real Wedding! • Assist us Photograph a real wedding from start to finish! Whether you're considering starting off part time or going all-in as a full time photographer you'll learn everything you need to know here! In brief our aim is simple; we will teach you everything you need to know to help get you up and running as a Professional (or Part Time) Wedding Photographer. 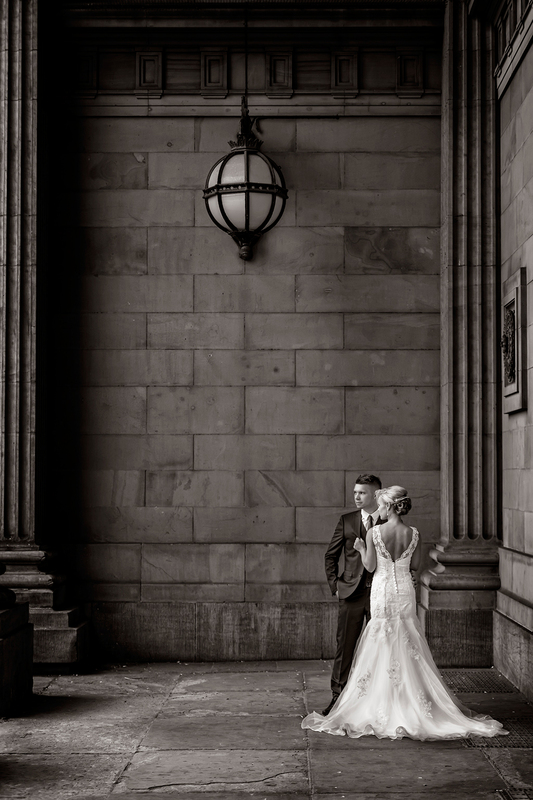 We will teach you every aspect of shooting a wedding from start (Bride-Prep) to finish (First dance). This includes posing the Bride, Groom, Best Man, Bridesmaids and Groups etc. We will teach you how to get the best out of everyone on the day but most importantly how to take pictures that sell! This course is very hands on; theory is kept to a minimum so you get to spend optimum time with your camera. • choose the best camera/lens combinations.